Be scared – this is heat nearly beyond compare. What do you get when you mix a nearly unsurpassable heat with a rock star name? You get a hot pepper of legend. That’s what you have with the ghost pepper, otherwise known as Bhut Jolokia. This is the bad boy of the chili world, weighing in from 855,000 Scoville heat units to an eye-popping 1,041,427 SHU! It’s one of the hottest peppers in the world and a one-time Guinness Book of World Records champ. So it’s really THAT hot? Well, let’s talk about our jalapeño reference point. Many people feel the jalapeño is rather hot, but in the world of the Scoville scale, it’s a relatively mild to medium chili pepper. Now multiply that heat by up to 400. That’s the potential of a ghost pepper. Or compare it to the intense heat of a habanero or Scotch bonnet. It’s 4 to 8 times spicier than those hot chilies. It’s so spicy that the Indian government (its country of origin) has made it into military grade smoke bombs and local residents smear the ghost pepper on fences and walls to keep wild elephants from entering certain areas. It seems those elephants know something maybe we humans don’t because the Bhut Jolokia has attracted a lot of attention among us with its fabulous heat. 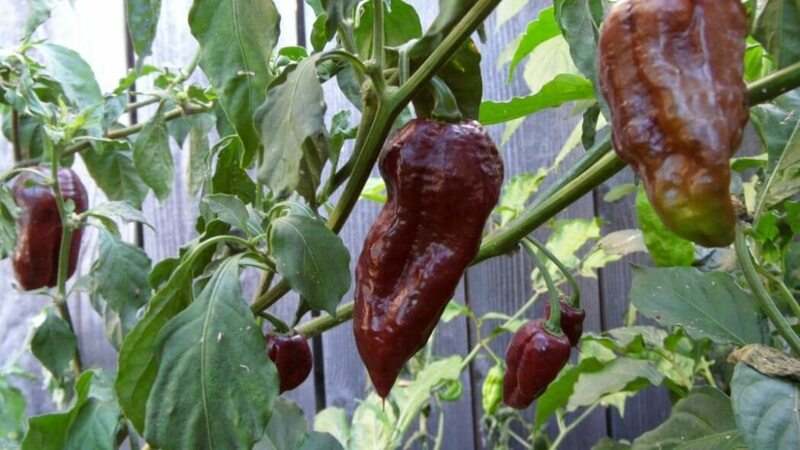 It held the crown with the Guinness Book of World Records, until it was beat out by the intense Butch T Scorpion for the official title and by the Trinidad Moruga Scorpion as the unofficial overall heat winner. Both of those were taken over in 2013 by the Carolina Reaper. 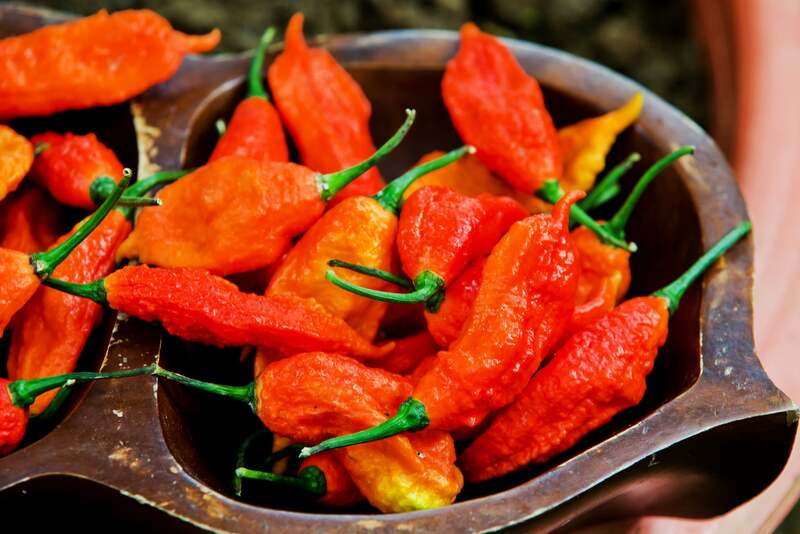 Where does the name ghost pepper come from? The name ghost pepper simply comes from the chili’s official Indian name, the Bhut Jolokia. Bhut in Indian means “ghost”. 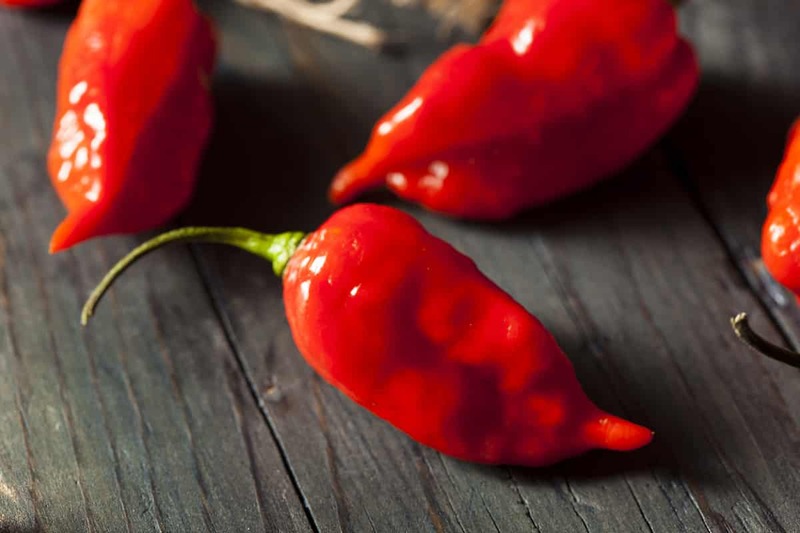 There are many variations on this name: ghost chili, Bhoot Jolokia, Naga Bhut Jolokia, Red Naga chili and more. In fact, in India the name for this chili differs from region to region. But we can all agree that in English, ghost pepper fits just perfectly − it scares the pants off of your taste buds. Video: Eat at your own risk! How do people eat something this spicy? Very carefully. And sometimes not so carefully. In fact, the ghost pepper has become something of a legend in chili pepper eating dares. Many popular YouTube videos have been shot of people downing a raw ghost pepper (typically 2 to 3 inches long) in a few quick bites. And then the body’s responses begin. The heat of this pepper will bring out hiccups, intense burning, numbness, eye watering, and general sweating. But that’s not to say that you can’t do amazing culinary things when cooking with ghost peppers. Some of the most popular hot sauces in the world feature the Bhut Jolokia as the main hot pepper ingredient, and they are scorching and very tasty. 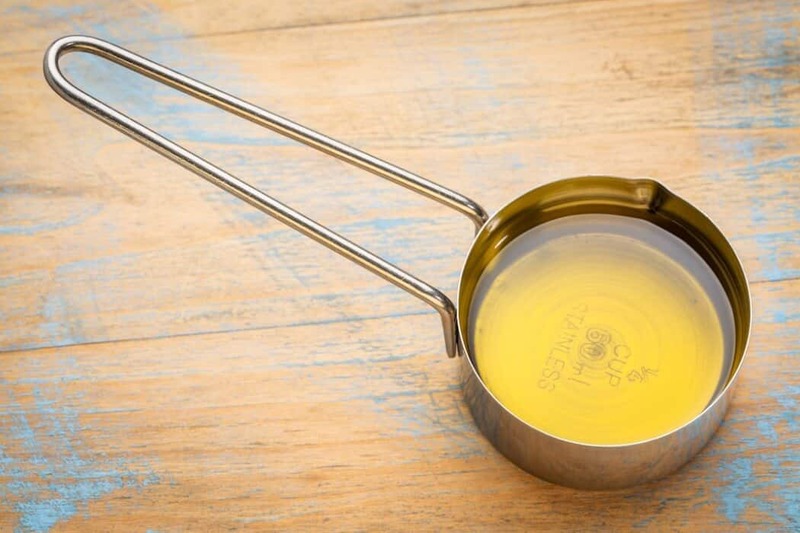 It’s also used to add intense heat to Indian, Mexican, and Tex-Mex dishes. Even a popular fast food restaurant bought into the hype. In 2012, Red Robin released two burgers to its menu with ghost pepper sauces. But in real-world tasting, those sauces come nowhere near the true heat of the ghost pepper − they’re still tasty nonetheless! It’s a chili that’s very popular during summer time, as the intense heat forces you to perspire which ultimately cools the body down. If you are adventurous, you can work with these peppers in raw and dried form. Wear gloves, though, when handling. If you’ve experienced jalapeño in the eyes from rubbing your fingers there, that’s child’s play compared to ghost pepper in the eye. Where can you buy ghost peppers? Chances are, you won’t find this extreme pepper in any brick and mortar store near you. This is a chili pepper with a big following, but it’s not a mainstream cooking pepper like the habanero and jalapeño. You are likely going to need to shop online for products. There, you’ll even find seeds and plants in many shades, from yellow and orange to a deep chocolate hue. And when it comes to hot sauces, you may find some ghost pepper hot sauces on store shelves, but again you’ll find a much larger and very exotic selection online. Wherever and whatever you buy, go into eating the ghost pepper with eyes open. This is no chili to trifle with. Its heat will smack you around and then come back for more. But if you’re a true chilihead and love all things spicy, then this is a chili without compare, arguably the current reigning rock god of all hot peppers.